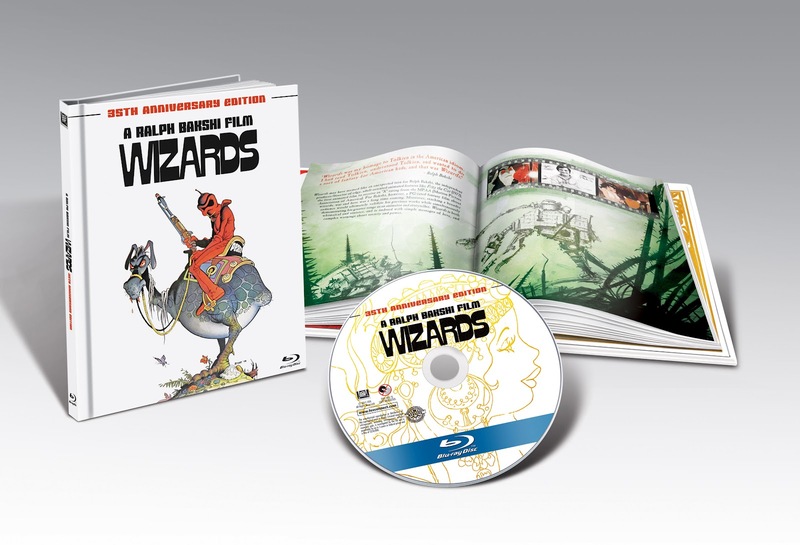 Twentieth Century Fox’s first-ever animated film, created by renowned director Ralph Bakshi, WIZARDS appears in a 35th Anniversary Edition Blu-ray + Book was released on March 13 from Twentieth Century Fox Home Entertainment. Celebrating its 35th anniversary, the “epic fantasy of peace and magic” stars the voice talent of Mark Hamill (Star Wars Saga). 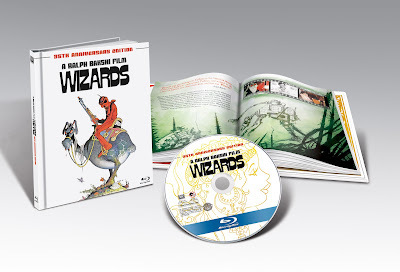 The special edition Blu-ray + Book release is a must-have for fans and collectors, featuring 24-pages of amazing artwork from the film, some of the artwork never-before-seen, and a special message from Bakshi! I enjoyed this little blast from the past. My son didn’t think he’d like it because it was “old”…turns out he thought it was pretty cool. We have a 35th Anniversary Edition which came packed like an old fashioned board story book filled with background information on Ralph Bakshi and on the movie and animation. It was interesting for the kids to see animation the way Mom and Dad saw it “way back then”. It was a great movie night with the kids. We all ending up laughing to all the stories me and my husband told about when we were kids. Disclosure: All opinions are my own. I received Wizards at no cost for the purpose of this review. No other compensation was received.